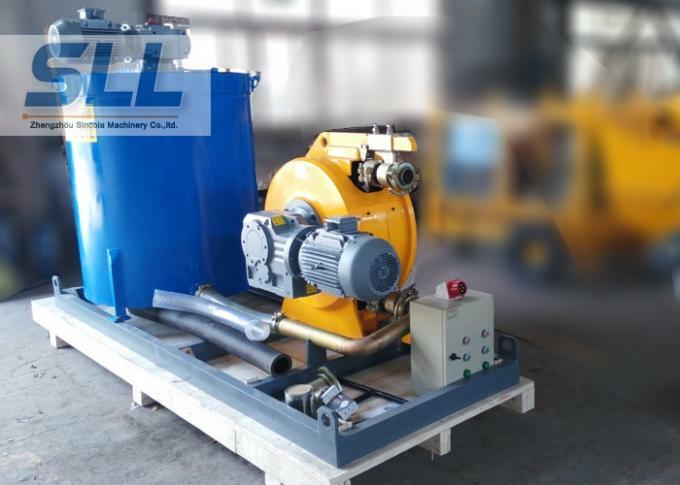 SH peristaltic pump with mixer is a new type kind of peristaltic pump. An elastomeric tube is squeezed along a length by rollers that push the fluid contained within. The tube’s restitution after squeezing produces a vacuum that draws fluid continuously into the tube. This creates a gentle pumping action that doesn’t cause any damage to the product. 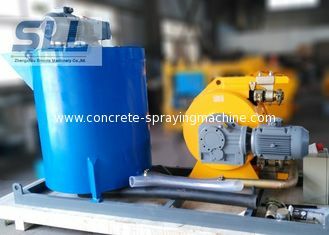 Contaminations are avoided because the fluid is contained within the tube.The pump employs a rotor with rollers mounted on it that continually compress and occlude some portion of the tube. 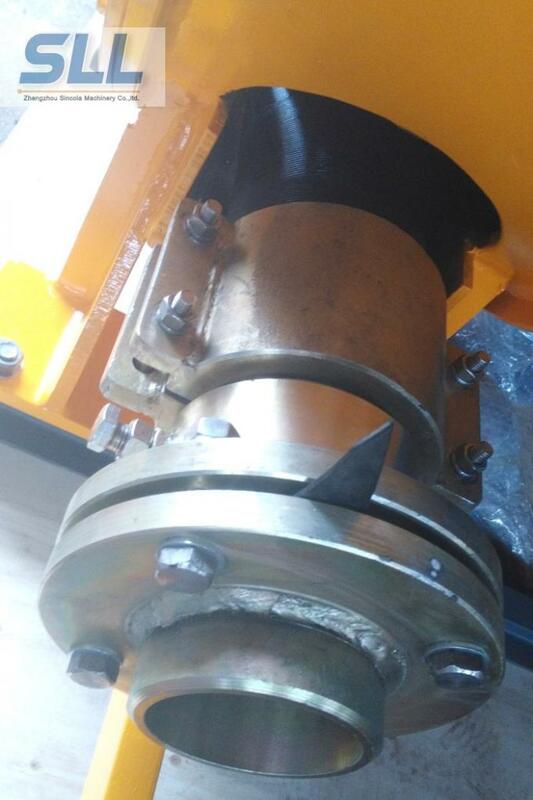 This action moves the fluid through the tube with a constant rate of displacement for each revolution of the rotor, enabling a precise measurement of the volume of fluid pumped through the tube. 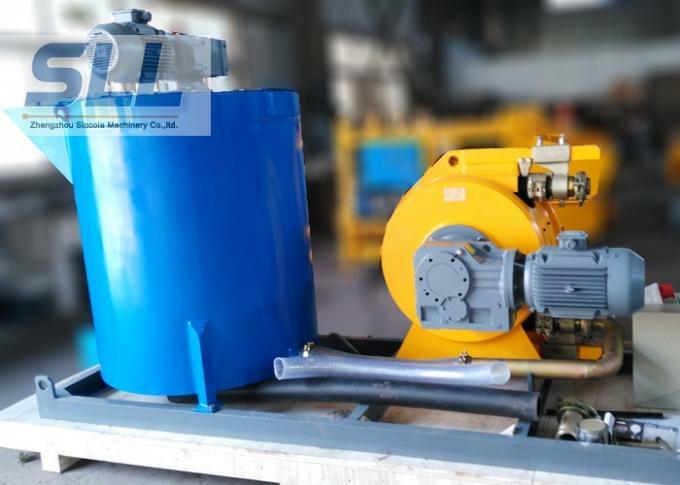 8) High delivery lift and output pressure.